Series? 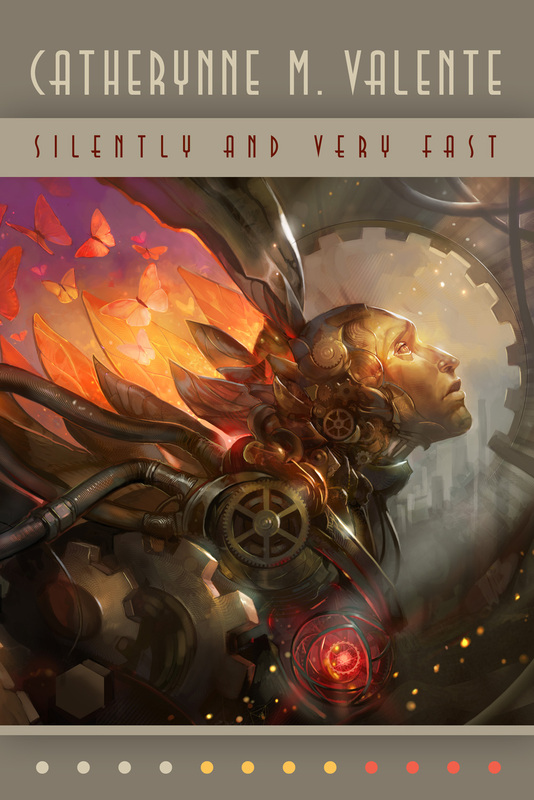 Yes, companion novel out this year! Be Warned: I love this book so much I don’t think I can be trusted to be coherent or impartial in this review. 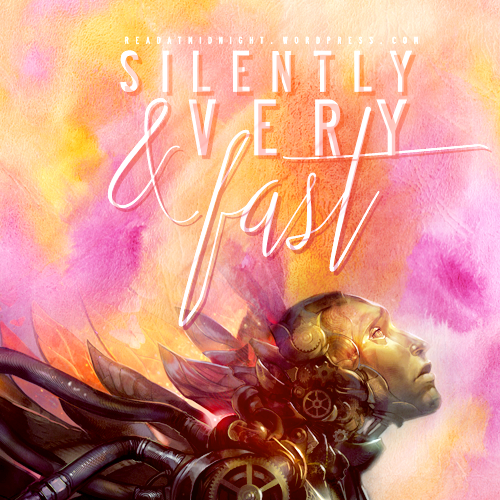 The flawless Kynn of Diva Booknerds recommended Small Angry Planet to me last year – as I trust her in all things bookish I purchased it, and it’s been sitting around on my Kindle for months on end. I want to go back and smack my past-self for ignoring this gem of a book for so long. Small Angry Planet is one of those rare books that has both heart and brain, capable of making you think and feel for a long time after its last pages. Note: This is a pre-scheduled post. I am currently preparing for my holiday. Apologies in any delays in commenting back! For foreigners, Japan is a Roschard painting… Everything looks like magic when you don’t understand it. I am no exception, I look with Japan with a lot of expectations coloured by Western cultures and views. Nonetheless, I want this blog series to reflect the culture and traditions of the country as closely and respectfully as possible. As a foreigner, I will never truly understand it. I don’t want to exoticise, romanticise, or misappropriate in any way – but if I err, please, forgive me and give me a gentle nudge! This following story is partly set in an alternate and futuristic Hokkaido. I’ve never been to Hokkaido, but I’ve never been to the dreamscape described in Silently and Very Fast either – both are places I wish to experience once in my lifetime (though the former is infinitely more possible than the latter). Let’s start by setting something straight: I am going to be very biased in this review. Most voracious readers would find naming their favourite author a challenging task. Certainly, it’s no easy feat when there’s no shortage in wondrous worlds and talented writer who creates them. However, if you asked me, I would name Catherynne Valente within a heartbeat. For me, her mastery over words define lyrical and visual writing. The stories she writes pushes at the boundaries of conventional storytelling. Her proses colourful, dark, ornate – fairy tales of the modern age. She can create worlds, crumble expectations, and leave me thinking about her tales for days. Series? Yes, 1 of 2. THE HYPE IS REAL, YOU GUYS!! 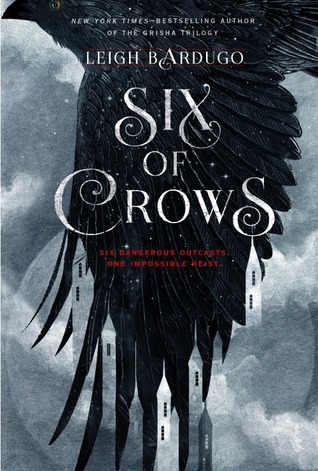 I was a little skeptical about this book, as I wasn’t too impressed with Shadow and Bone. 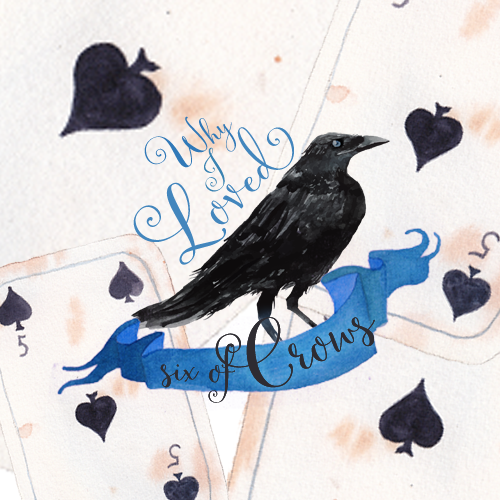 My doubts have all been dispeled, as Six of Crows is the bestest ever and turned me into a mad Leigh Bardugo fangirl. It was so perfect I couldn’t stop talking about it in ALL CAPS, I also refused to read another book for another couple of days. It was so difficult writing my thoughts down so here, have another list!